Rep. Gabrielle Giffords says: "I have more work to do on my recovery so to do what is best for Arizona I will step down this week." 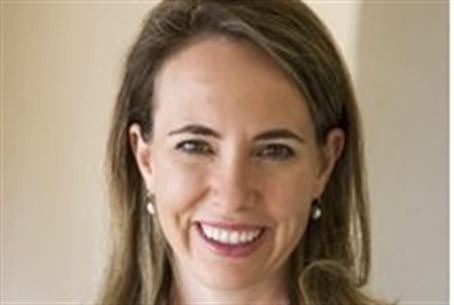 Arizona Rep. Gabrielle Giffords (D) will resign from Congress this week, she announced in a video message posted Sunday. Giffords, the victim of a gunshot wound to the head in an attack a year ago in her Arizona district, explained: "I have more work to do on my recovery so to do what is best for Arizona I will step down this week." In a video message posted to YouTube, she promised: "I will return and we will work together for Arizona and this great country." According to a statement posted on her Congressional website, Giffords will attend Tuesday night's State of the Union address as one of her final acts as a member of Congress before submitting her resignation to Speaker John Boehner on Wednesday. She also intends to "finish" the Congress on your Corner event where the shooting happened before she leaves office, according to the statement. The Jan. 8, 2011 attack left six dead. While she has made an amazing recovery, she has been absent from Capitol Hill except for a surprise return visit in August, to vote on an agreement to raise the nation's debt ceiling. “I salute Congresswoman Giffords for her service, and for the courage and perseverance she has shown in the face of tragedy. She will be missed,” House Speaker John Boehner said in a statement.